The recent snow and ice in some parts mean we’re fixing more car body repairs than usual, particularly low-speed parking nudges and scrapes. What can you do if your car is damaged and the person who did it has done a runner? Running a car body repairs service means we see our fair share of cars with bumper damage. 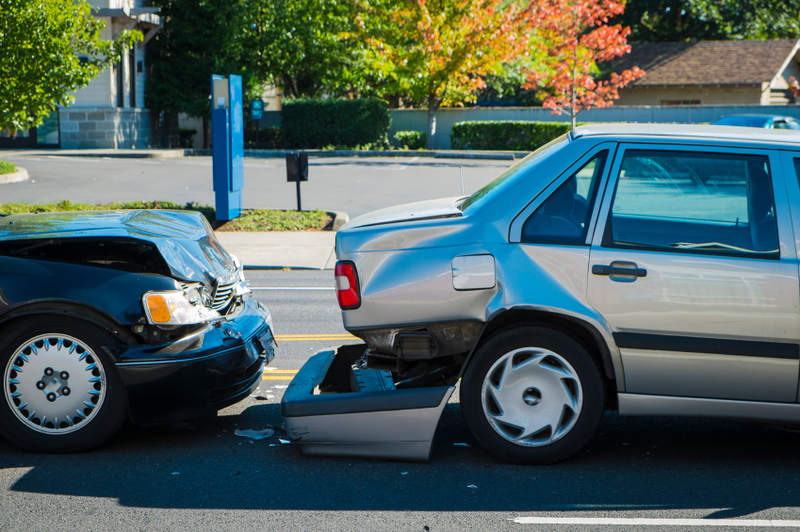 When it comes to low-speed collisions, car bumpers are your first line of defence. They have been specifically designed to reduce damage to the front and rear ends of your vehicle. That’s why bumper repair jobs are so common. With that in mind, we’ve put together some things you should know about bumper repair. So, you’re not a mechanic. That’s OK; that’s why we’re here. However, it might be you don’t know what to even look for when it comes to car maintenance. That’s why we’ve written this piece detailing the basics. You may never have thought about preparing your car for autumn, however, doing so can save you a great deal of trouble during the dreaded winter months. The change in temperature from the long hot days to much cooler and often frosty conditions can have a serious impact on your vehicle.